I first toured New Zealand as soloist with the New Zealand Symphony Orchestra in summer 2000. 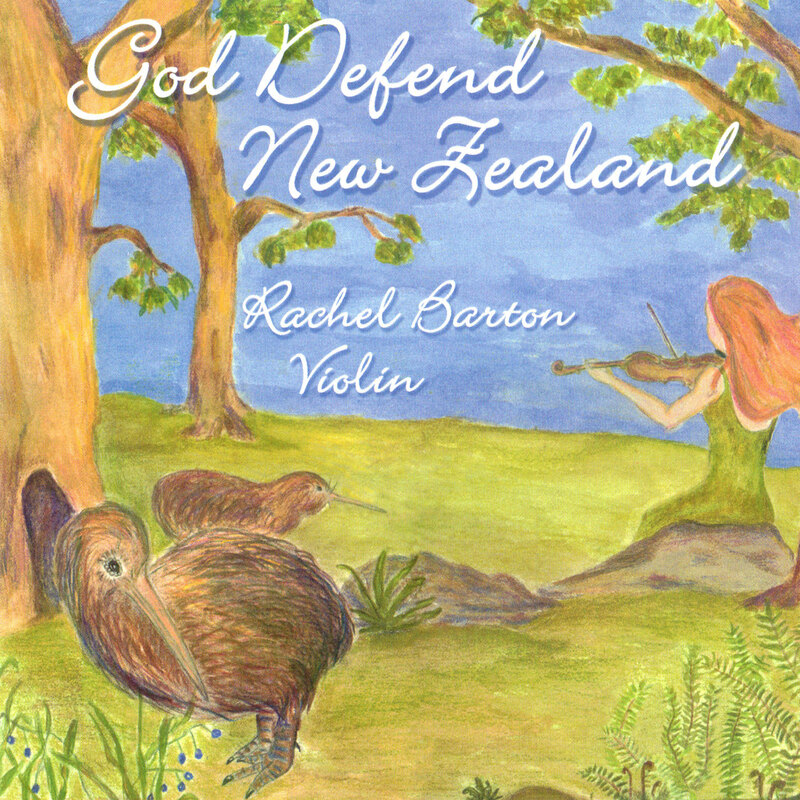 My experiences of the people, culture, landscape, and, of course, the kiwi birds on both islands inspired me to compose this arrangement as a musical tribute. I premiered this piece as an encore to my final performance of the tour, dedicating it to all my friends in New Zealand, especially my colleagues in the NZSO.